Producing scientific work that pushes the boundaries of science is an intensive process that requires rigorous planning, hard work, commitment and creativity as well as a scientific culture and infrastructure that support and maintain these efforts. 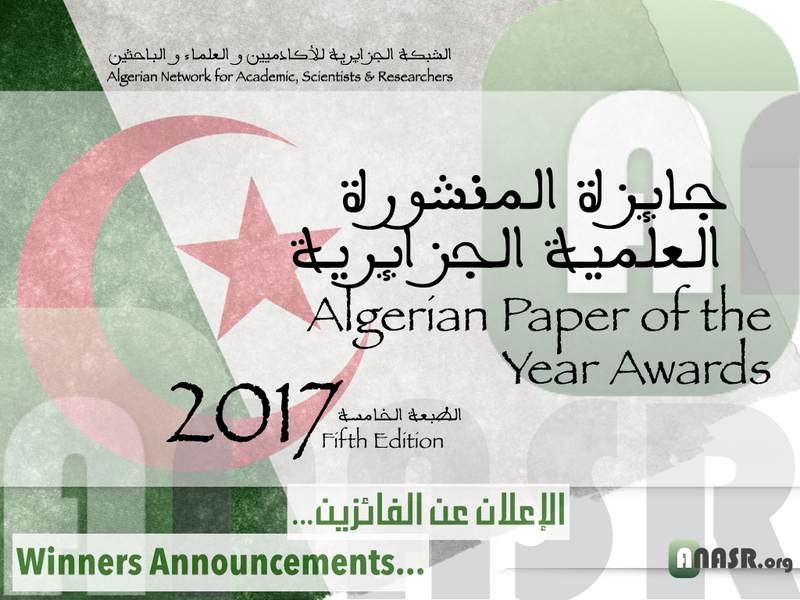 Recognising and celebrating contributions that advance scientific knowledge are therefore essential to nurturing and maintaining successful research environments. 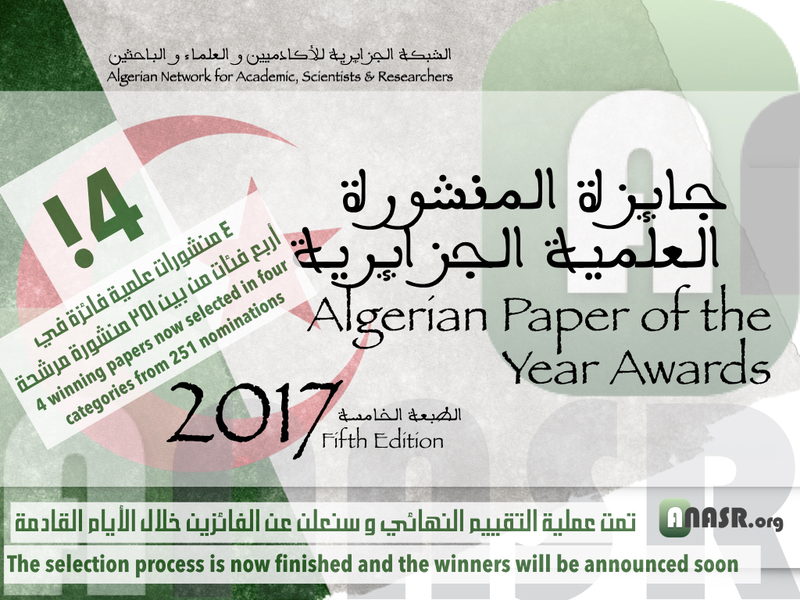 To this end, anasr.org has launched the Algerian Paper of the Year Awards in 2013, an annual community-led award to recognise and celebrate scientific publications produced from Algerian universities and research centres.